We provide externships, internships, and summer employment opportunities for veterinary students attending AVMA (American Veterinary Medical Association) accredited schools. We participate in the AAEP Avenues program which is designed to encourage current veterinary students and new graduates to take advantage of the practical training in medicine and practice management offered by AAEP-member practices. Externships and internships allow students and new veterinarians to learn and perfect technical and client skills. Our practice benefits from the enthusiastic participation of the extern or intern, as well as their access to recent clinical information and new ideas. Students get opportunities to work with our doctors on a variety of cases and species. To everyone at SWTVMC, I wanted to say how “beary” thankful I am for “owl” you’ve done for me these last two weeks. I never felt “irrelephant” and being included in activities both in and outside work was “toadally” awesome. After my time at the clinic, I feel I am better “koalified” and ready to move forward in my journey to get my DVM. I ain’t “lion” when I say everyone helped “meowt” and the support was “pawsitively” amazing. I was never “boared,” and the memories I made while here will always be held “deer.” Now that you’ve read the “sealiest” thank you card ever, “alpaca” my things and get “otter” here. One to the next adventure! 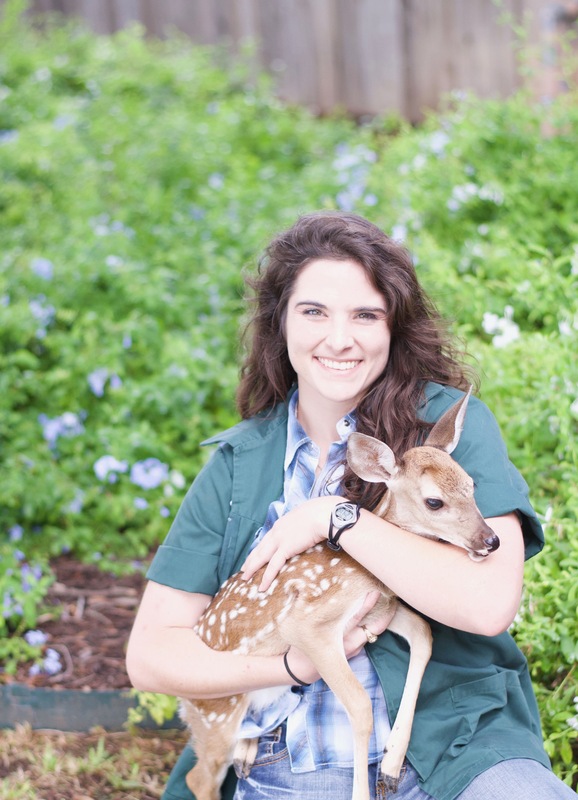 “I chose to complete an externship at SWTVMC during my 4th year of veterinary school after hearing rave reviews from friends. From the moment I arrived, I felt welcomed and part of the team! The doctors were truly amazing at mentoring me thorough each case, listening to my thoughts and answering my questions. The receptionists and technicians were highly trained and a blast to work with. “I chose to do an externship at SWTVMC during my fourth year of veterinary school on the recommendation of my classmate, Brenda. She raved about her time here, and I quickly found that it was everything I was hoping for and more. I only wish I could spend more than just two weeks here! The entire staff of veterinarians, technicians, and receptionists are committed to providing high quality medical care to their community. They welcomed me with open arms and were so willing to teach but also so willing to listen when I had ideas, as well. Their commitment to staying current and up to date on all the latest advances in veterinary medicine is one thing I believe truly sets this practice apart. Thank you for everything, SWTVMC! I’ll miss y’all. Louisiana State University School of Veterinary Medicine. My externship at Southwest Texas Veterinary Medical Center was an all-around great experience! All of the doctors and staff were friendly and welcomed me in to their tight knit practice. The doctors were great at explaining their thought process as we worked through cases and related past experiences to help me understand. They always made time to answer my many questions about the medical side of things, as well as all of the challenges that come along with being a new veterinarian. They helped give me confidence that I would succeed after graduation. This is such a great practice in the medicine they practice, the teamwork of the staff, and the care given to every patient and client. Thank you SWTVMC for showing me the type of practice I hope to work in and teaching me so much!